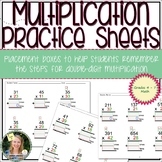 This is a file that was created for a math notebook to show the steps of basic multiplication. 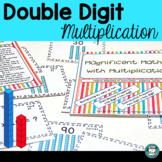 Double Digit Multiplication Strategy -- Superhero to the Rescue! 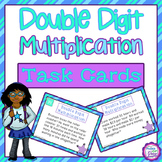 This SmartBoard lesson will introduce the steps to double digit multiplication using the traditional algorithm. 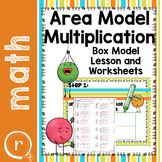 It uses cute monsters to help the students learn the steps of the process. 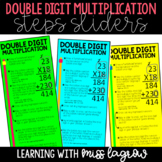 It also has practice slides at the end to help reinforce the skill learned. 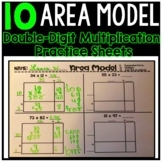 15 problem worksheet that includes: estimated, drawing a model, double digit multiplication, and word problems (including challenging, multi-step problems). 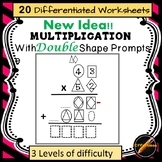 This packet includes double digit multiplication word problems. 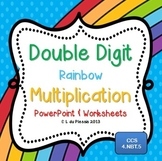 Some problems are involve more than one step. 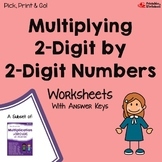 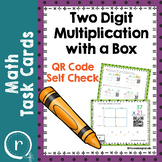 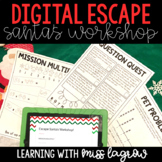 It uses color coding and a box with directions for teaching kids struggling with the multi steps in solving double digit multiplication problems with carrying.